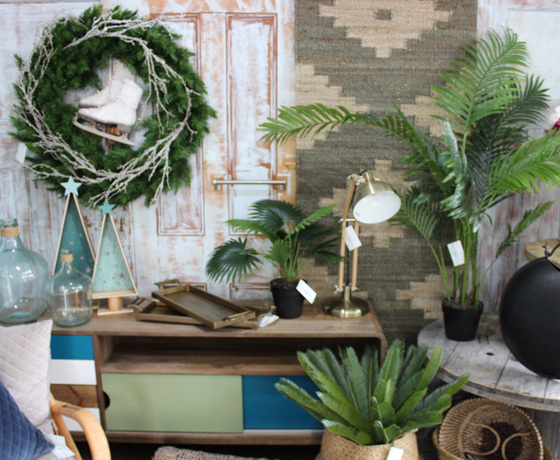 A gift & homewares store with a heavy emphasis on NZ made goods. 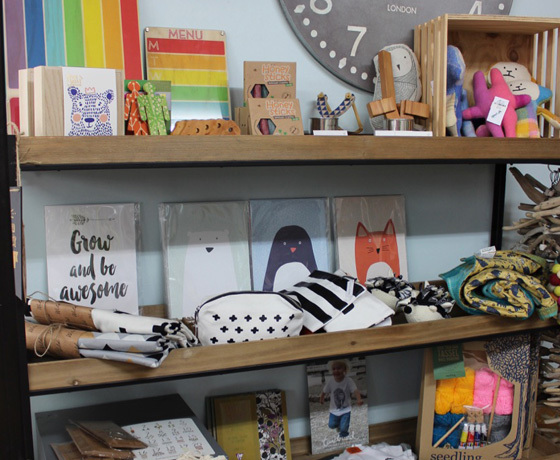 Come on in and browse their range of delights including locally made up-cycled wine barrel furniture, handmade NZ soaps, boutique NZ made soda syrups, NZ made silk screened children’s tees, reclaimed rimu jewellery…. and so the list goes on! 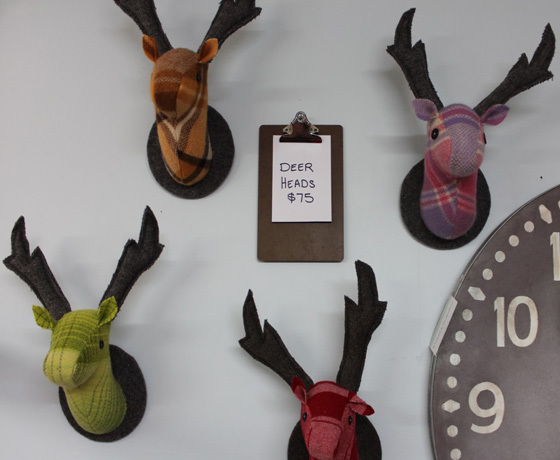 Well worth the time to stop and explore their wee store in the gorgeous Fairlie Township. 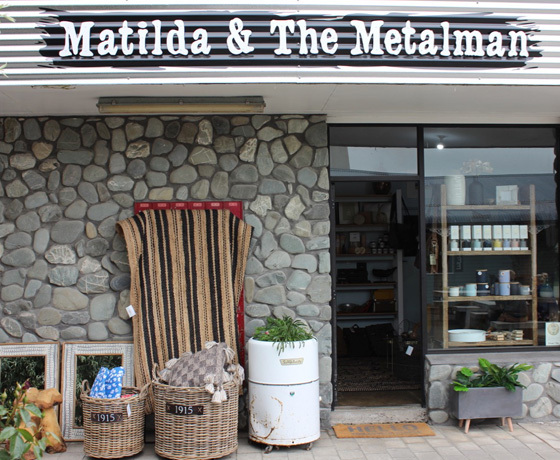 How to find Matilda & The Metalman?